[The Walkers Trilogy #2] [Sequel to 'The Perverted Vampire] Savannah Kier Walker will never be normal. 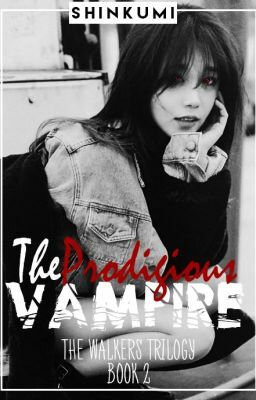 From the very start, she knew that she's different from any vampires that's existing right now. But she's trying to be one. Now that she's living her so called 'normal life' with humans, she will realize the big difference between her and them. She will realize how extraordinary she is. She will realize the enormous power within her. With the world full of judgement, pain and hatred, will she last 'till the end?